Built in 1611 by Robert Cecil, 1st Earl Salisbury, Hatfield House is a Grade I Jacobean Country House situated in the Hatfield Park, Hatfield, Hertfordshire. The siting of the House required the partial demolition of what is now referred to as the Old Palace, leaving only one wing and the gatehouse remaining. This Palace was the residence of the Bishops of Ely built 1480. 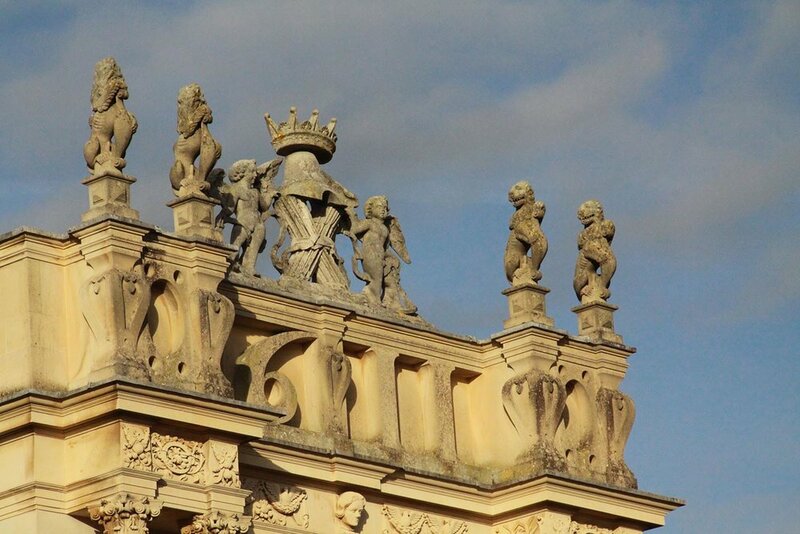 In 1538 the palace was acquired by Henry VIII for the Crown and later given to Elizabeth I for whom it became a favourite. Robert Cecil, close council to Elizabeth I and later, as Earl Salisbury to James I, was gifted the Hatfield Palace in exchange for Theobalds, another Prodigy House built by Salisbury at nearby Cheshunt, to which the King had taken a liking. The new house has been the direct backdrop to 400 years of history. From the gunpowder plot discovered by the First Earl, through the English Civil War where it is said that Charles I spent a night in the house, a captive of Cromwell. In 1800 George III reviewed the Hertfordshire Militia at Hatfield amidst the Act of Union and growing hostilities with France. During the Victorian age Hatfield House was home to the 3rd Marquess who served three times as Prime Minister. In the early 20th Century the grounds served as test grounds for the newly invented tanks that would soon be deployed to frontline of WWI. In WW2 the house was given to aid the recovery of service personnel returning from the frontline and prisoner of war camps, the house sported an operating theatre and a saddening but necessary morgue. The house retains much graffiti from its war service, name and rank of many men scratched into its lead work or scribbled behind one of it’s panels. This graffiti all the more endearing when reflected against the morgue which still retains the stretcher carriers. The house today is lived in and owned by the 7th Marquess Salisbury, Robert Gascoyne Cecil and his wife Hannah Gascoyne Cecil, the Marchioness Salisbury. Lord & Lady Salisbury and the team of Gascoyne Cecil Estates are focussed on their role as custodians of this incredible building and our involvement stems from a joint interest in developing best practice to ensure the buildings continued significance. As a practice we have been keen to use building information modelling, or if you prefer, virtual building tools to assist complex projects. We have found where there is complexity, be that spatial, constructional, financial or many other iterations of such complication, that using BIM software as a tool to unpick these projects has delivered results for us as a practice and our clients. 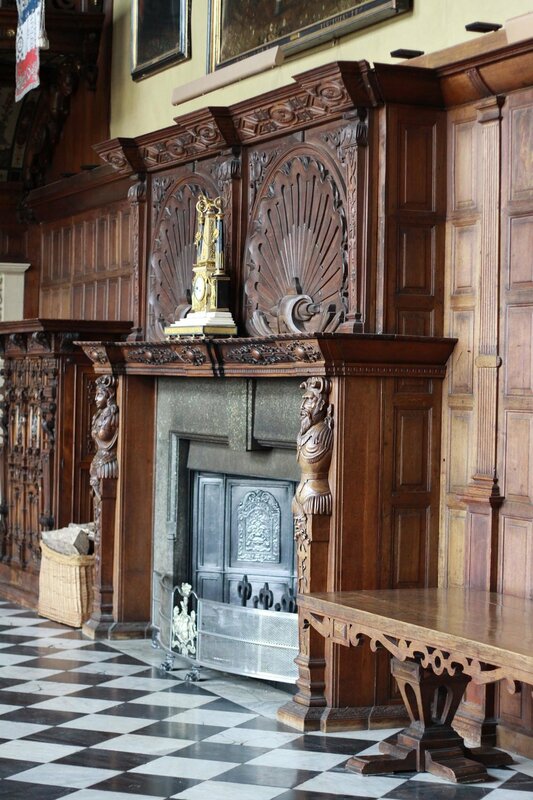 With a building such as Hatfield House where the heritage significance is of the highest order, the ability to plan and test necessary renovation and maintainance works in a virtual environment is incredibly powerful. Elliot Payne Ltd with the estate are developing the use of this virtual building to store other information about the house and develop this information model as a wide ranging easily accesible database for use by the estate in the day to day running and management of the building .